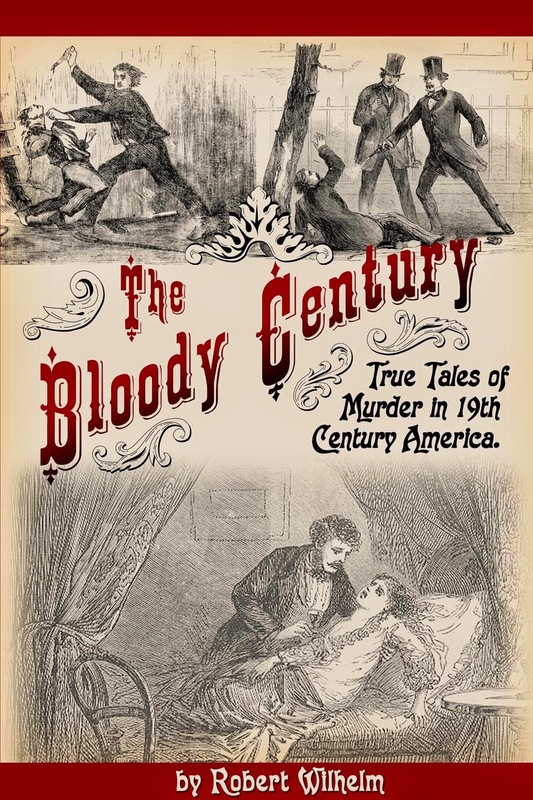 Murder by Gaslight: The Massachusetts Borgia. Mrs. Robinson was born Sarah Jane Tennant in Northern Ireland and came to America when she was fourteen along with her nine-year-old sister Annie. They lived in Cambridge, Massachusetts with their older brother. Sarah Jane worked as a dress maker and at nineteen she married Moses Robinson, a machinist. They had eight children - three of which died in infancy or early childhood - and the family was too poor for Sarah Jane to stop working. They moved often, trying to evade debt collectors. In 1881, the Robinson’s landlord, Oliver Sleeper took sick and after Sarah Jane’s nursing he was pronounced dead of heart disease. She submitted a bill of $50 to the estate to pay for her nursing services. Sleeper’s relatives gave her a remission on her rent instead, but were more concerned about $3,000 in cash missing from Sleeper’s apartment. Though it was never proven, it was assumed that Mrs. Robinson took the money and used it to pay her creditors. 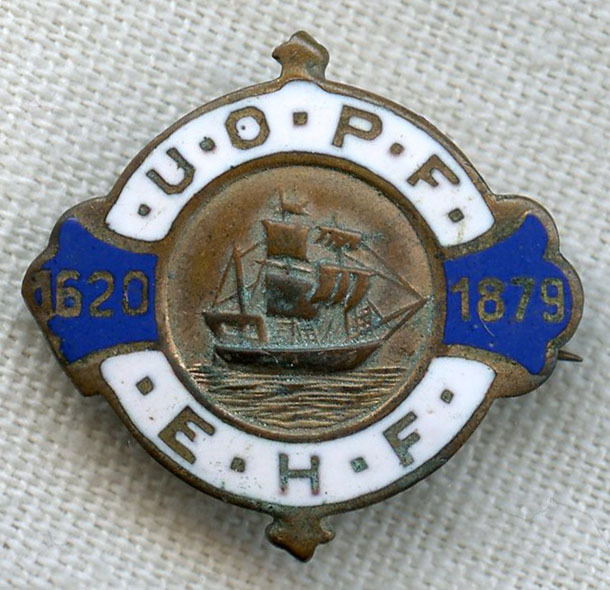 United Order of Pilgrim Fathers lapel pin. Mrs. Robinson augmented the family’s meager income by mortgaging their furniture and other belongings and she would fraudulently mortgage the same property multiple times. To keep from getting caught she periodically needed a large influx of cash to pay off her debts and start over. In 1882 her 45 year old husband Moses died suddenly. He was insured by the Pilgrim Fathers for $2,000. After Moses died, Sarah Jane’s sister Annie and her husband, Prince Arthur Freeman (Prince was his name, not his title), came to live with her. Within a year, Annie and her husband were both dead, bringing Sarah Jane another $4,000 in insurance money. But the household was still too large to maintain. Sarah Jane had four children of her own to take care of and was also caring for her sister’s son Tommy. In 1884 her ten-year-old daughter Emma died and two years later Tommy Freeman died as well. She persuaded her daughter Lizzie to enroll with the Pilgrim Fathers and Lizzie made her brother William the beneficiary. When Lizzie started talking about marrying and moving away, she suddenly took sick and three weeks later Lizzie was dead. Mrs. Robinson told her friends that she had a dream in which Lizzie returned for her brother. Soon after, William was dead as well. As William Robinson lay on his deathbed, the Pilgrim Fathers sent Dr. Emory White to the Robinson house to attend to him. White was aware of the other deaths at the Robinson’s house and resolved to watch William closely. As William grew worse, Dr. White sent a specimen of his vomit to a Harvard chemist for analysis. When Dr. White discussed his suspicions with Boston Police chief Parkhurst, he learned that they were already investigating the death of Tommy Freeman on the advice of another suspicious doctor. The chemical analysis proved that William Robinson’s stomach was full of arsenic, but the knowledge came too late to save his life. 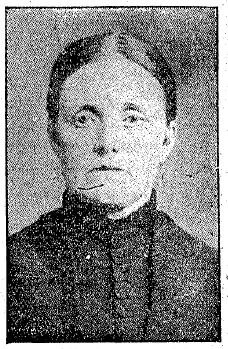 Sarah Jane Robinson was arrested for the murder of her son. At the suggestion of the Order of Pilgrim Fathers, the police exhumed he bodies of other insured relatives of Mrs. Robinson. Lizzie Robinson, Prince and Annie Freeman, and their son Tommy had all died of arsenic poisoning. The success of this investigation prompted police to go back even further. The bodies of Moses Robinson and Oliver Sleeper were exhumed; both had died of arsenic poisoning. Sarah Jane Robinson was tried for the murder of her son William. 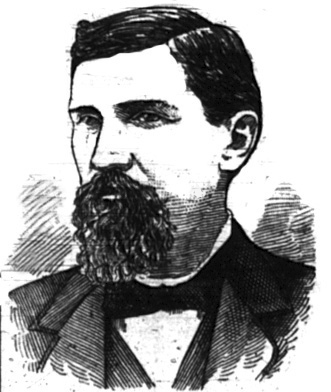 Also indicted were Dr. Charles C. Beers, a maker of patent medicine who was a long-time suitor of Mrs. Robinson; and Thomas Smith chaplain for the Pilgrim Fathers who was calling on Mrs. Robinson almost daily around the time of her son’s death. Beers and Smith were not prosecuted. The prosecutors in Mrs. Robinson’s case were hamstrung by the fact that they were prohibited from mentioning any of the arsenic deaths but William’s. They were further hampered by a lackluster prosecuting attorney whose questions were described as “slow, rambling, and … pointless.” The trial lasted six days and ended in a hung jury; the jury deliberated for forty-eight hours, but they could not reach an agreement. 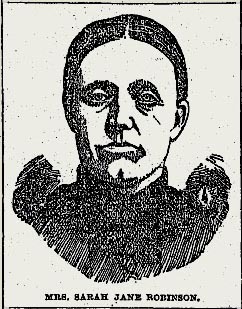 On March 5, 1888, Mrs. Robinson was arraigned on four more indictments charging her with the murders of Prince and Annie Freeman, Tommy Freeman, Oliver Sleeper, and Moses Robinson. 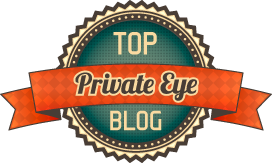 The murders of Mrs. Robinson’s sister and brother-in-law, Annie and Prince Freeman, were considered part of the same plot to commit insurance fraud and would be tried together. The defense argued that Prince Freeman had died of natural causes, possibly from breathing fumes of sulfuric acid on his job at the Norway Iron Works. Or he could have been murdered by someone else, such as Dr. Beers or Thomas Smith who had been indicted for William’s murder. But the Commonwealth’s case was much stronger and this time the jury took less than an hour to return a verdict of guilty. Verdicts: Hung jury; Guilty of murder in the first degree. Mrs. Robinson’s attorneys appealed the case to the Supreme Judicial Court on the grounds that the prosecution had not proven that she had plotted the insurance fraud so it was not valid to use the death of Annie Freeman in the prosecution of Prince Freeman’s murder. The appeal was denied. Sarah Jane Robinson was sentenced to hang on November 16, 1888. By the end of October, public sentiment had turned in Mrs. Robinson’s favor and a petition to commute her sentence to life in prison was submitted to Governor Ames. Among the five hundred signers were seventy-six ministers and seven members of the jury that convicted her. On November 15 the governor commuted Mrs. Robinson’s sentence to life in solitary confinement. 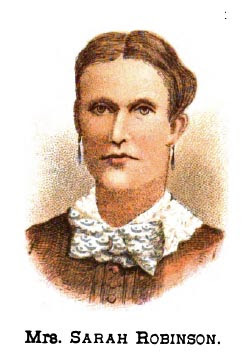 Sarah Jane Robinson died in prison January 3, 1906 at the age of 67 from complications following a prolonged illness. Defenders and Offenders . New York: D. Buchner & Co., 1888. Jones, Ann. Women Who Kill . New York: Holt, Rinehart, and Winston, 1980. Robinson, Sarah Jane, and J. M. W. Yerrinton. The Official Report of The Trial of Sarah Jane Robinson for The Murder of Prince Arthur Freeman, in The Supreme Judicial Court of Massachusetts, From Notes of Mr. J.M.W. Yerrinton . Boston: Wright & Potter Print. Co., State Printers, 1888. "A Massachusetts Borgia." Decatur Daily Republican 13 Aug. 1886: 2. "Against All Precedent." New York Times 6 Mar. 1888: 1. "Mrs. Robinson. Commutation to be Asked Today.." Boston Daily Globe 31 Oct. 1888: 4. "Notorious Prisoner Dead." Logansport Daily Reporter 6 Jan. 1906. "Only Woman in "Solitary"." Boston Sunday Globe 24 Dec. 1905: 18. "The Awful Crimes of one Woman." Chariton Herald 19 Aug. 1886. "They Find her Guilty." New York Times 12 Feb. 1888: 1. It seemed to happen a lot, especially for women. After conviction sympathy turned to the prisoner - with the support of the press who probably wanted to prolong the story.